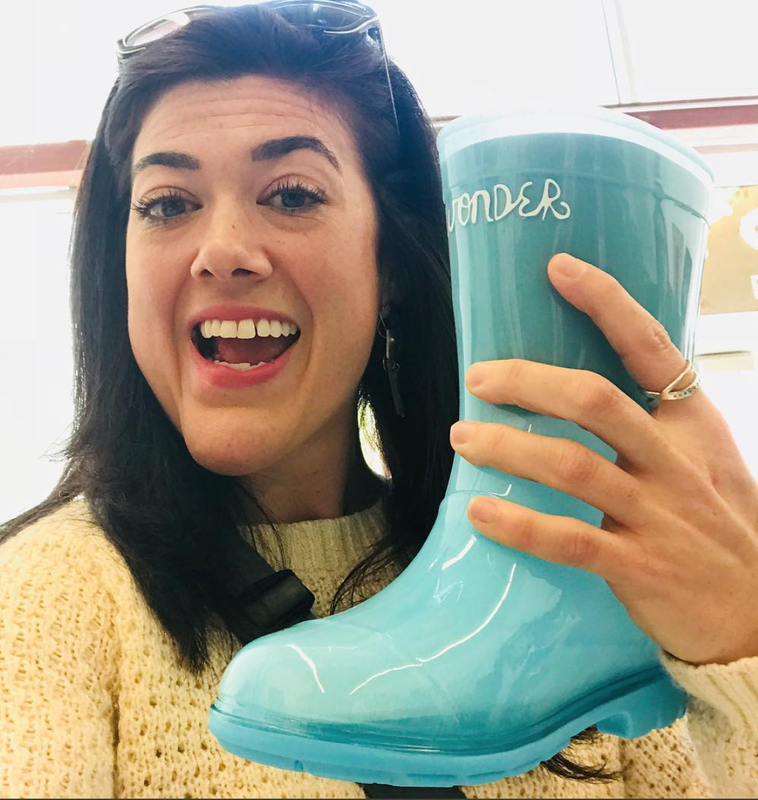 Roma Boots, a Dallas-area boot company created a boot to celebrate the premiere of the movie "Wonder" in theaters on November 17th. 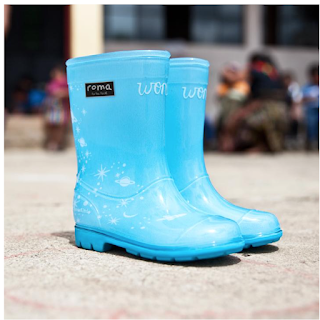 Together, CCA and Roma will take a step toward kindness with the sales of Roma's turquoise-hued, star-studded, children's boot. We are so very excited to be working together to raise awareness about facial differences and share in Roma's goal to #GivePovertyTheBoot. Sam Bistrian, CEO of Roma boots, wanted to help as many children as he could through his shoe company. He especially wanted to positively impact the poorest of children in his native country of Romania. Bistrian combined his love of fashion, shoes, and philanthropy, starting Roma boots. Each pair of boots sold benefits a child in need of shoes or boots in Romania. One pair of boots sold, means one child somewhere in the world will receive a pair, too. Bistrian and CCA Executive Director, Erica Mossholder met in Dallas, TX. They shared their stories of feeling different, Bistrian because he was an immigrant and Mossholder because she was born with a facial difference. Mossholder spoke to him about CCA's #ChooseKind campaign. Bistrian's flare for kindness fit well with the CCA's mission to empower people with facial differences around the country. Now, CCA and Roma boots are working together to share kindness with the world. To help Roma meet their goals of giving shoes to children in need and spreading kindness worldwide, please purchase a pair of the Roma signature Wonder boots here. Learn more about the Wonder boot by watching this video. #GivingTuesday: How Can You Help CCA? Writing Prompts From Our Friends At "The Mighty"
Wonder Screenings - Find One Near You!